How Many Smart Bridges Do I Need and Where Do I Put Them? 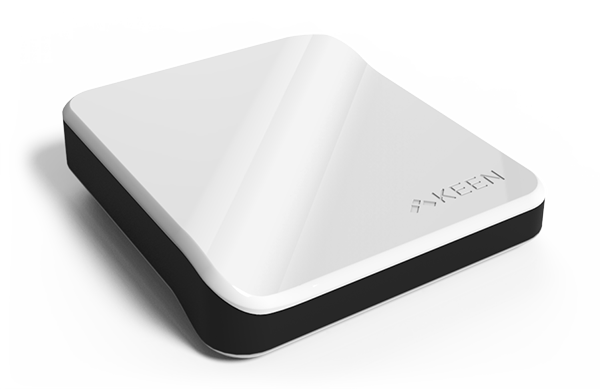 So you've decided to go with the Keen Home Smart Bridge to control your Smart Vent System - an excellent choice! How many do you need for your home? That number can vary slightly depending on your particular setup. Extra Smart Bridges can be used as a wireless signal repeater, only needing to be plugged into a power source. Vents sit in metal ducts which can block radio signals in certain directions. A second or third bridge acting as a wireless repeater can help these signals reach the furthest rooms in your home, ensuring a consistent connection and significantly improving battery life. How many should you start with? You'll need at least one, but we often recommend starting with two. If you have vents on opposite ends of your home, or they span multiple floors, you'll want to think about purchasing a second, or even a third Smart Bridge so that every vent gets a strong signal, and thus, an unimpeded connection. While sheer distance is good to keep in mind, a bridge's range is more often limited by things like signal obstructions. This can include things such as material used in the construction of your walls/floors, as well as metal housing in your duct. It can also be deterred by other Smart devices in your home using the same signal frequency.